An elite, close-knit guild, a squire left behind, a quest gone awry. When Azaeli Hammerfel’s mum vanishes and her dad loses his mind, she and her best friend Rian, a Mage apprentice, encounter the impossible. 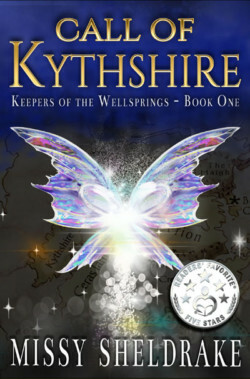 Together, they must depend upon a mysterious, forgotten race of fairies from Kythshire to unravel a sorcerous plot which threatens to destroy everything they hold dear. Get the first two books in the series for free!